To properly prepare those responsible for making funeral arrangements, we have compiled a checklist of items that will be necessary in finalizing funeral arrangements. Clothing (including undergarments) footwear is optional, socks/slippers recommended. 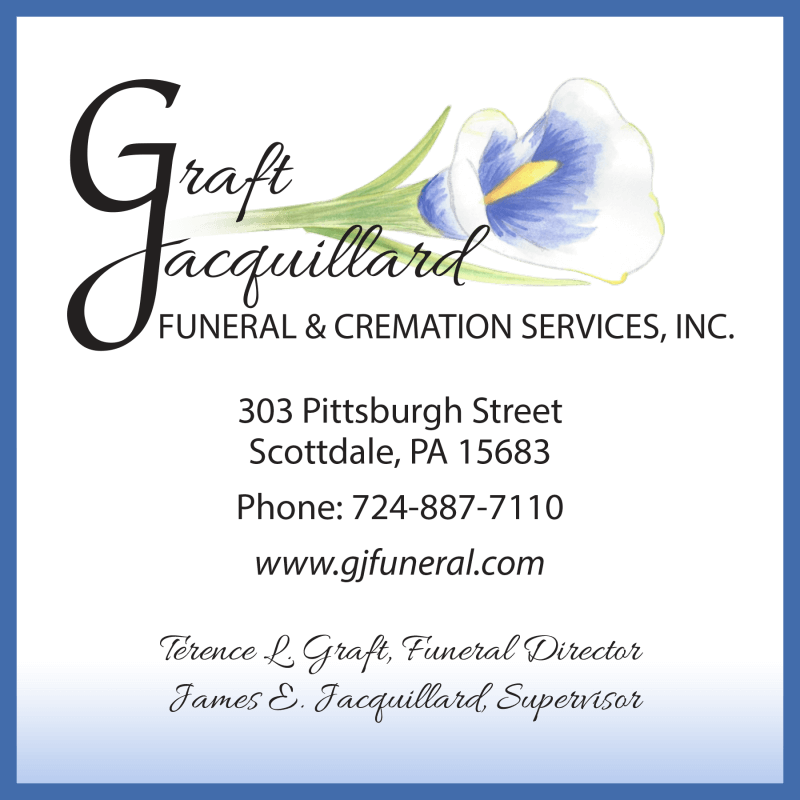 Graft-Jacquillard Funeral & Cremation Services, Inc.